Over 100 years combined experience in the construction industry and a range of architectural experience across all building types and market sectors. Trained in London and Glasgow before qualifying, he has worked in practices in London and Los Angeles delivering residential and commercial projects. He founded Deploi in 2012 to support Architects to successfully adopt BIM practices. He develops strategic assets, delivers practice development advice and supports client projects at every stage. In 2001 Richard was awarded the CBE for “services to architecture and construction” , recognising his work for the modernisation of the industry and the greater satisfaction of customers. Richard is the former chairman of one of the UK’s largest firms of international architects, designers and engineers, BDP. He now acts a client and business adviser. 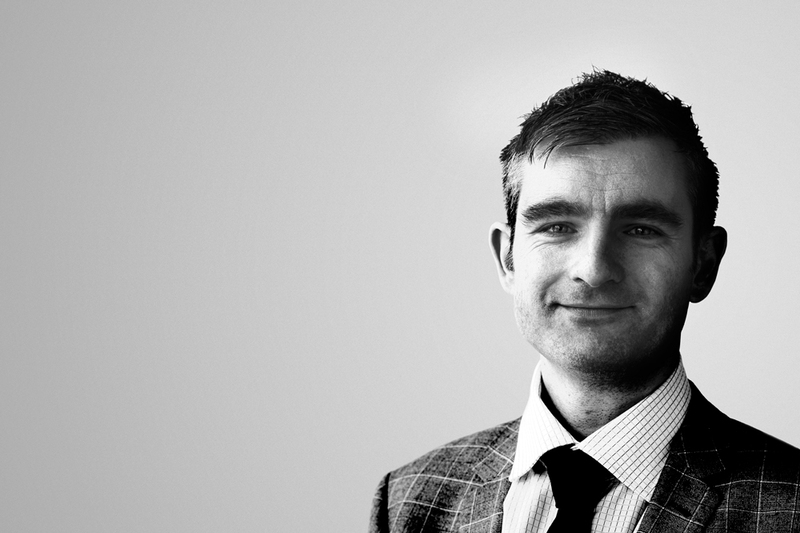 Richard joined Deploi as an Associate Director in 2015 in order to develop an effective BIM adoption support framework for Construction Clients. 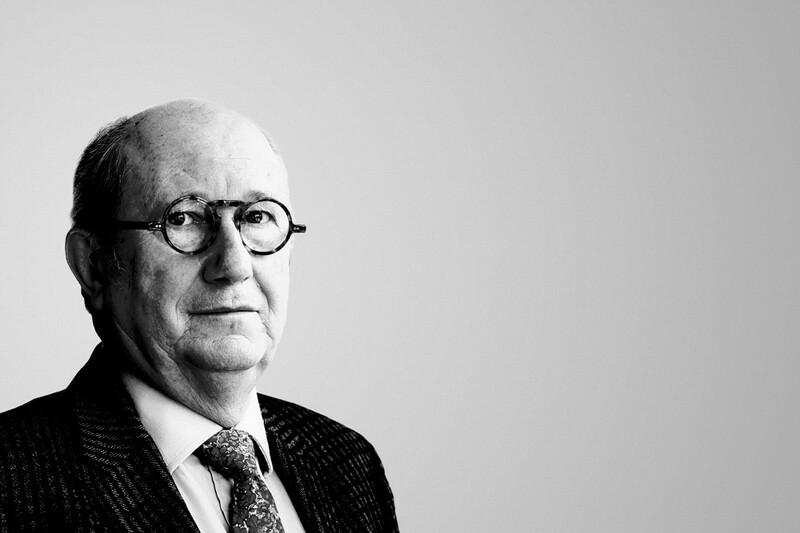 His book, BIM for Construction Clients is due to be published by the RIBA in February 2016. Is a UK qualified Architect with experience delivering a range of projects during his time working in London and Boston. 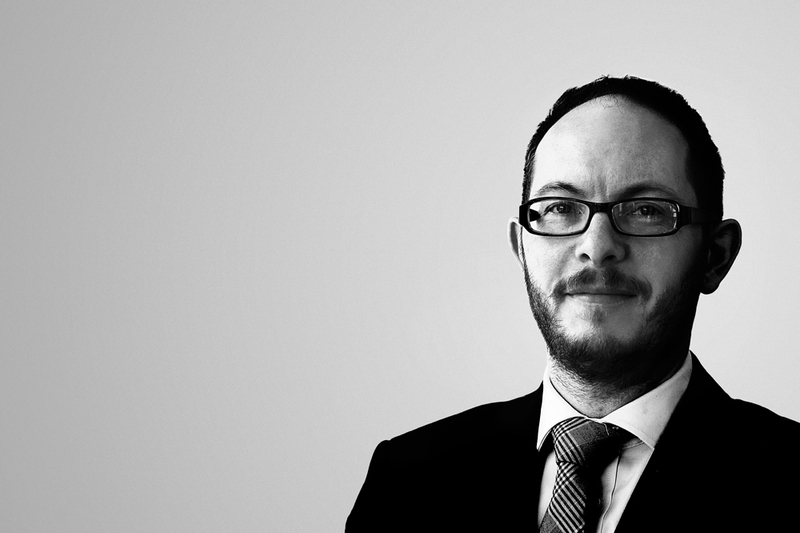 Ben is one of Deploi's BIM specialists providing project launch and support to our varied clients. He is also an Autodesk Certified Revit Instructor and is responsible for Deploi's software training services. 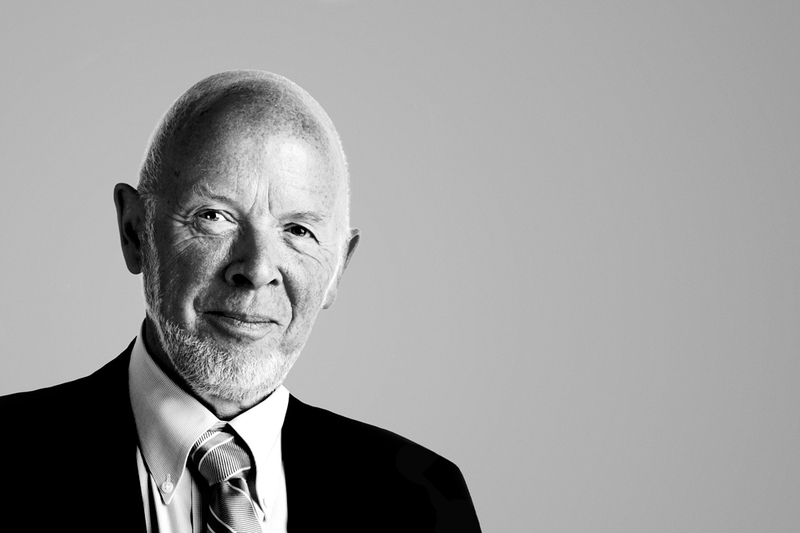 Dickon Robinson is an independent advisor on architecture, housing, property development, sustainability and urbanism. He has worked in management consultancy and architectural practice, and as a client for housing development and urban regeneration. He was Director of Development and Planning for the Peabody Trust from 1988 until 2004. He was awarded a CBE for services to housing in 2003.